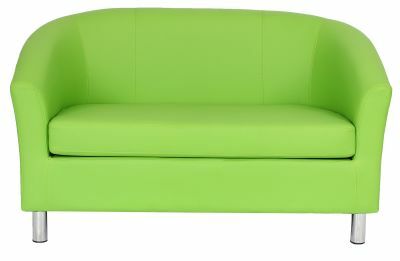 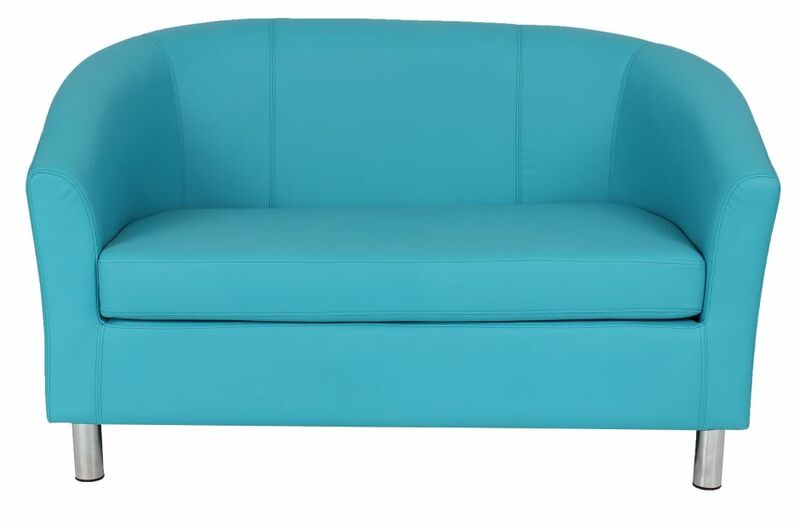 Tritium sofas are exceptional value for money and of very high quality. 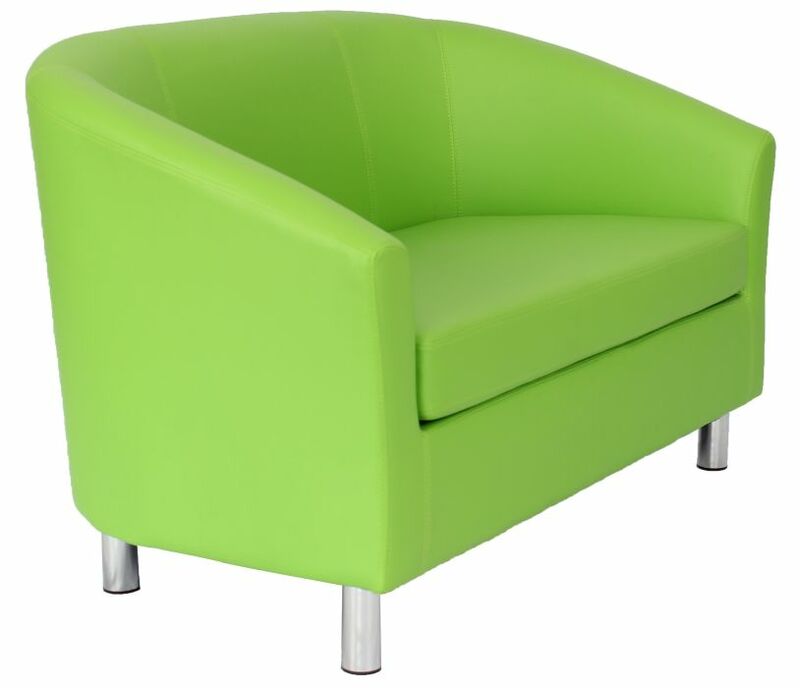 Designed for use in busy commercial venues. Also the Tritium is popular with clients because of the vibrant range of colour options. Contract sofas in commercial faux leather and fire retardant to crib 5. 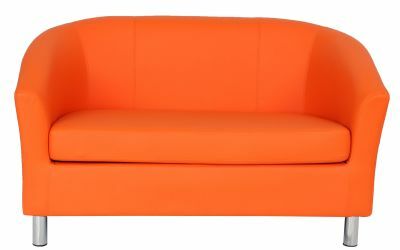 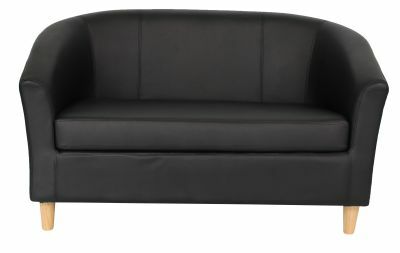 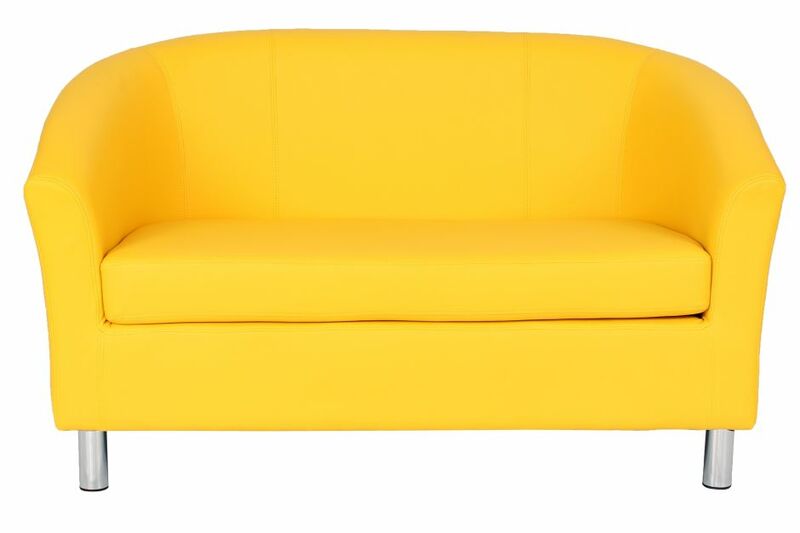 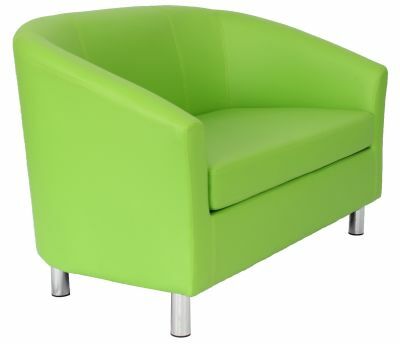 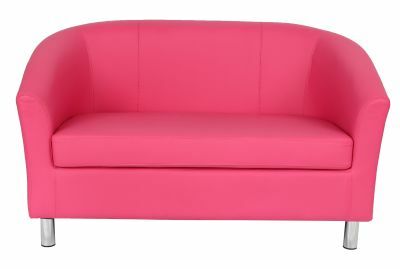 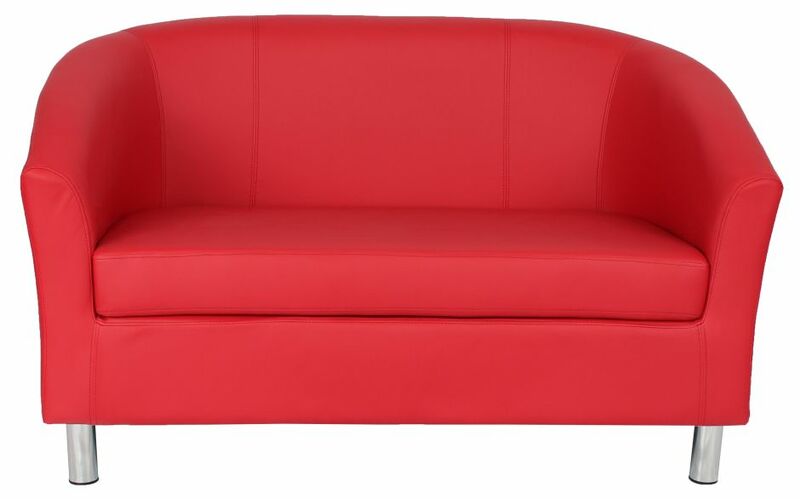 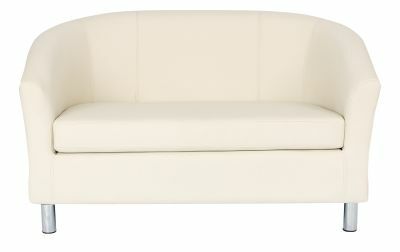 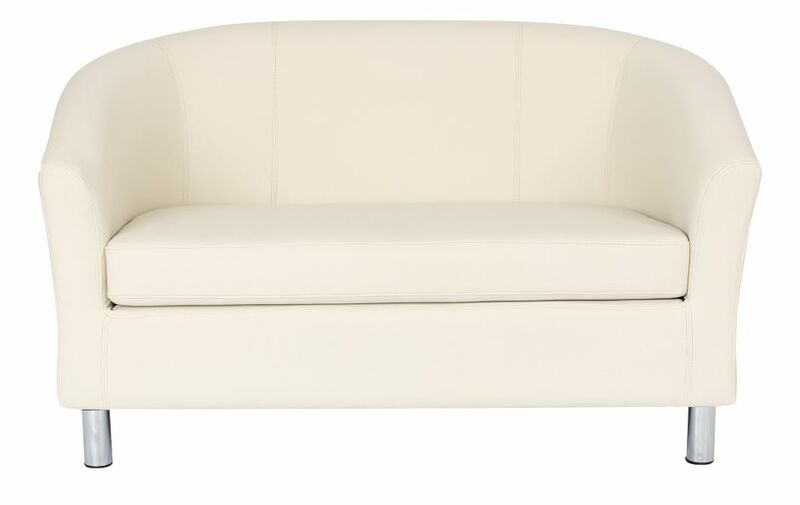 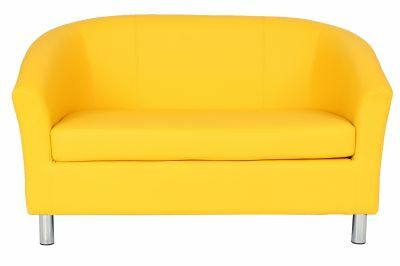 Extremely popular sofa and used in a wide range of commercial establishments. 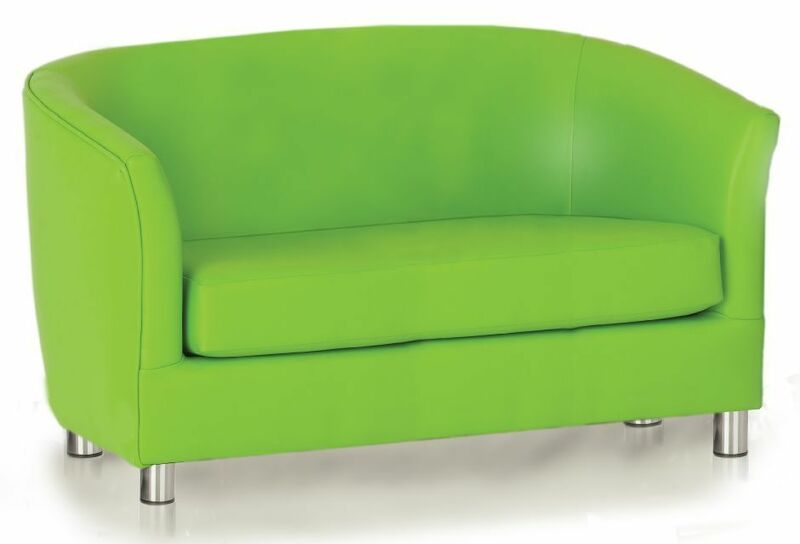 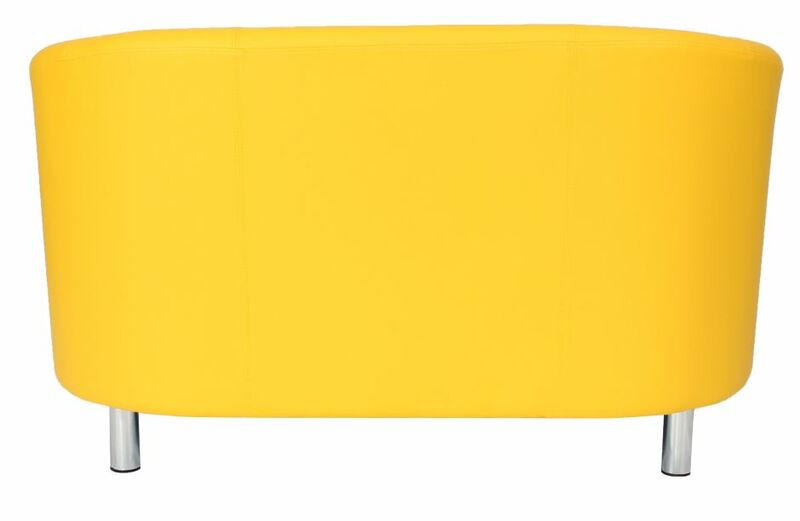 This piece of furniture includes a free delivery service for customers in the United Kingdom.